As many of our readers have been very busy with Palm Sunday, Easter, and other musical events, we hope that as we approach the end of April, you have had some opportunity to have a less hectic week or two. Hopefully, you have read through the April issue of The Diapason! Feature articles include an interview with Morgan and Mary Simmons of Evanston, Illinois, by Steven Egler, as well as a remembrance of Yuko Hayashi by Leonardo Ciampa. The April issue also includes an annual list of summer conventions, conferences, and workshops for your continuing education needs and desires. 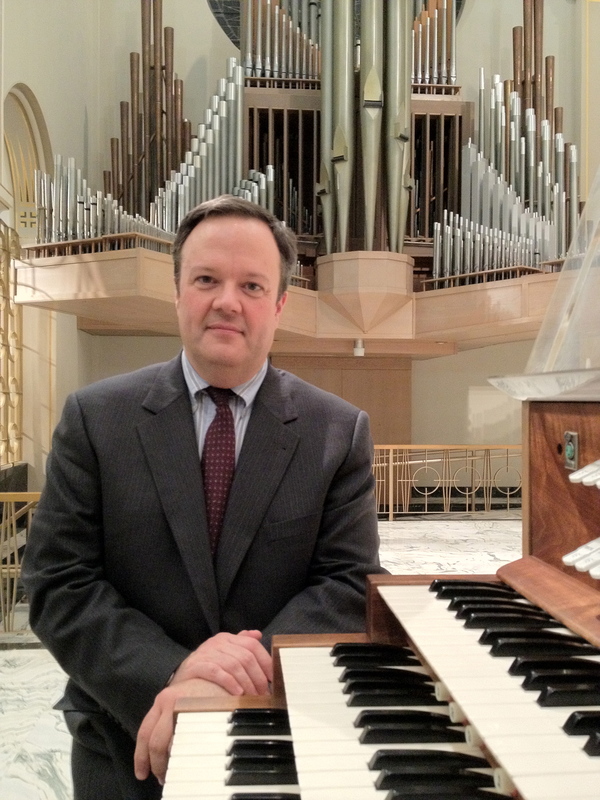 Our May issue will feature a history of the pipe organs of Christ Church, Episcopal, Montpelier, Vermont, essayed for us by the eminent organ historian, Stephen Pinel. This month’s newsletter encapsulates the best of our Here & There news items: concert series, appointments, new publications and recordings, etc. Our newsletter sponsor is Glück Pipe Organs of New York City (www.gluckpipeorgans.com), whose new organ at Saint Patrick Catholic Church, Huntington, New York (stpatrickchurchhunt.org and stpatrickhuntingtonmusic.weebly.com), is the cover feature of the April issue of The Diapason.